The newly reborn Ye Jian doesn’t need love! What she needs is to stand above others and look down on them in disdain! Ever since she was reborn, she could have lived a simple life. Yet, she became an extraordinary military soldier. He was born into wealth and could rely on his family background. 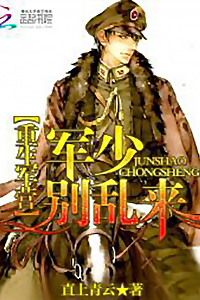 Despite that, he to use his own skills to climb and become the youngest general. He took a fancy to her. She did her best to avoid him.